Releasing over 300 acres of parkland for the exclusive use of Rolls-Royce Motor Cars, the Bruce family was delighted to open up Broomhall Estate for the Cullinan, the new all-wheel drive Rolls-Royce. Broomhall is well acquainted with Rolls-Royce Motors, and recently hosted the inaugural event for the Spirit of Ecstasy Club, at the request of the Leven Car Company. By branding their new vehicle the Cullinan – which is named after the largest diamond ever found – Rolls-Royce Motor Cars have discovered another extraordinary connection to the Bruce family. It was Victor Bruce, 9th Earl of Elgin who was the first person in Britain to take possession of the Cullinan in 1907. As Secretary of State for the Colonies, Victor received the 3,000 carat uncut diamond packed in a brown paper parcel, in his Whitehall office. It had been posted to him by the Transvaal government as a gift for King Edward VII. An unostentatious Scottish Liberal politician, Victor distrusted the elaborate security precautions for protecting the stone which weighed over 600 grams. 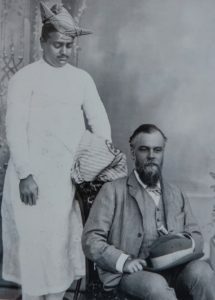 Writing to his wife in Scotland, he explained simply that he “put the diamond in my waistcoat pocket and walked across St James’s Park and presented it to the King”. 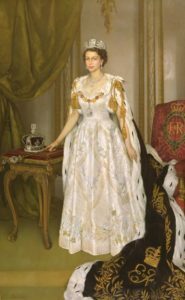 The Imperial State Crown and Sceptre (see pictured below), both contain diamonds cut from the Cullinan stone. 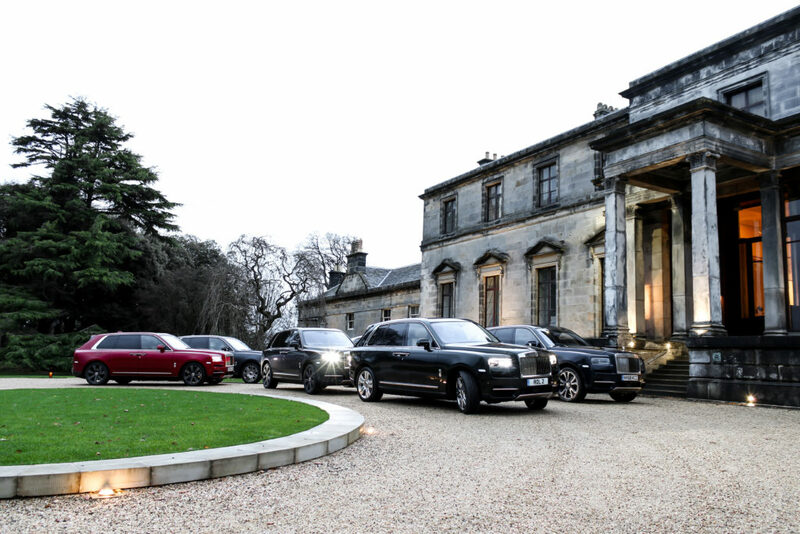 Watch the Leven Car Company film of the Rolls-Royce Cullinan being put through its paces at Broomhall House estate.